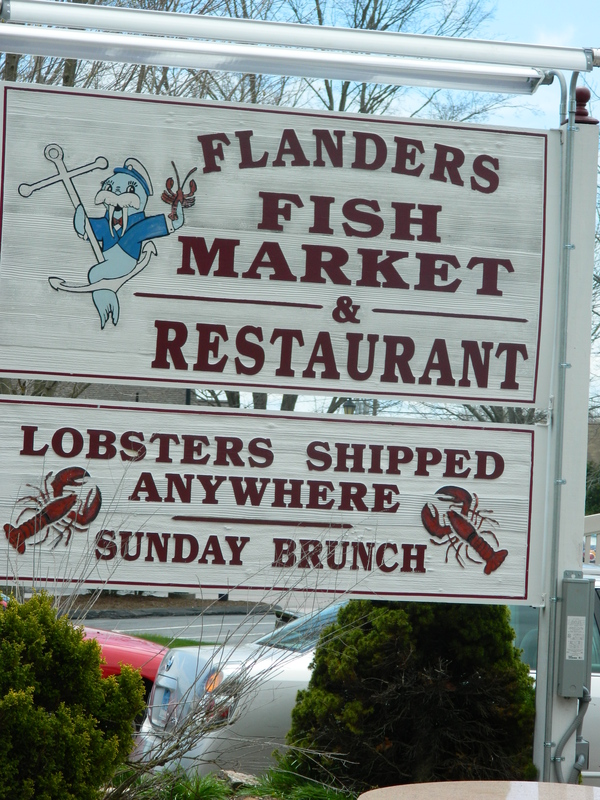 Sunday brunches have long been popular at Flanders Fish Market & Restaurant in East Lyme, Connecticut. Tomorrow should be no exception when they put on a special Mother’s Day Brunch. Before renovation and expansion several years ago at this 30 year local mainstay, folks patiently waited in lengthy lines for a table in what was a small, cozy dining room inside an early 20th Century style house. It had ambiance galore. 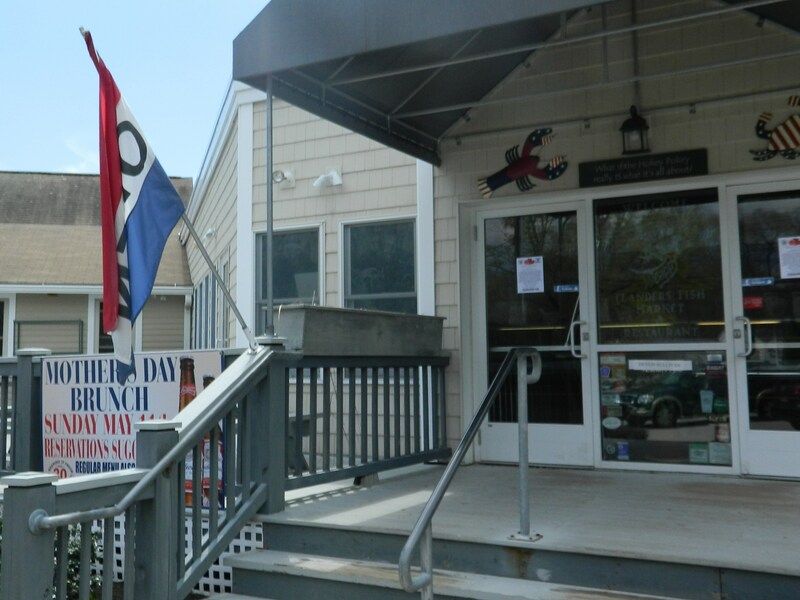 Out front were rustic picnic benches and a take-out window where a steady stream of customers showed up to order favorites such as clam fritters. Though some of the quaint atmosphere at Flanders was sacrificed for expansion, clearly it made good business sense. This is a busy restaurant. They have retained a more polished version of the old part of the restaurant in front and added a large banquet-like dining area in back. A semi wrap-around patio was added. Another change that was not my cup of tea involved the once soft, traditional rolls used for sandwiches switched to what might be called ‘gourmet’ like rolls. However, the modification has apparently appealed to the general palate. Anyway, back to those ever popular brunches. Reservations are recommended for the Mothers’ Day Brunch which will feature pineapple honey glazed ham, a prime rib carving station, peel & eat shrimp, heart healthy scrod, tomato basil pasta with bay scallops, blackened salmon accented by cool cucumber sauce, an omelet station, Seafood Newburg, house seafood rice, garlic mashed potatoes, eggplant parmesan, salads and desserts. Adults pay $27.99 per person plus gratuity and age 12 and under $12.99. 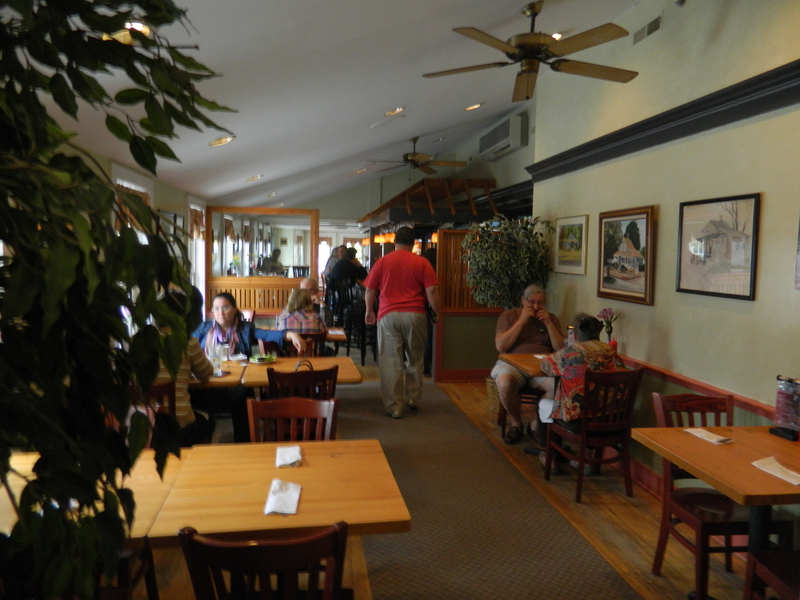 Front dining area has retained cozy atmosphere. New too: a “Weight No Longer” menu in conjunction with a weight loss program of the same name offering controlled portions and steamed vegetables and appetizers; Tuesdays are now senior discount days, 10 percent off; and they have Dance Nights where “singles are welcome” – a $15 admission provides access to dance instructors and a glass of house wine or a draft beer. Located on 22 Chesterfield Road (Route 161) exits 74 & 75 off I-95. 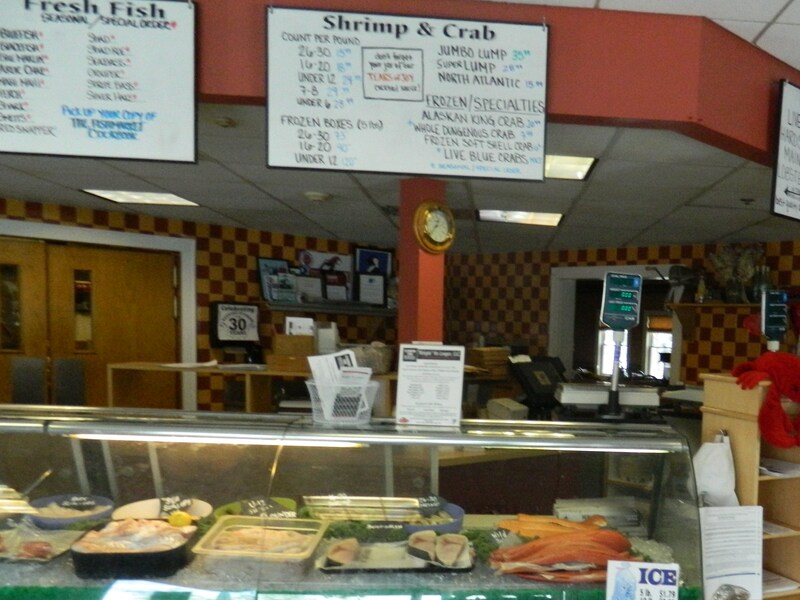 Contact Flanders at 860-739-8666. eatlobster@flandersfish.com or visit http://www.flandersfish.com.